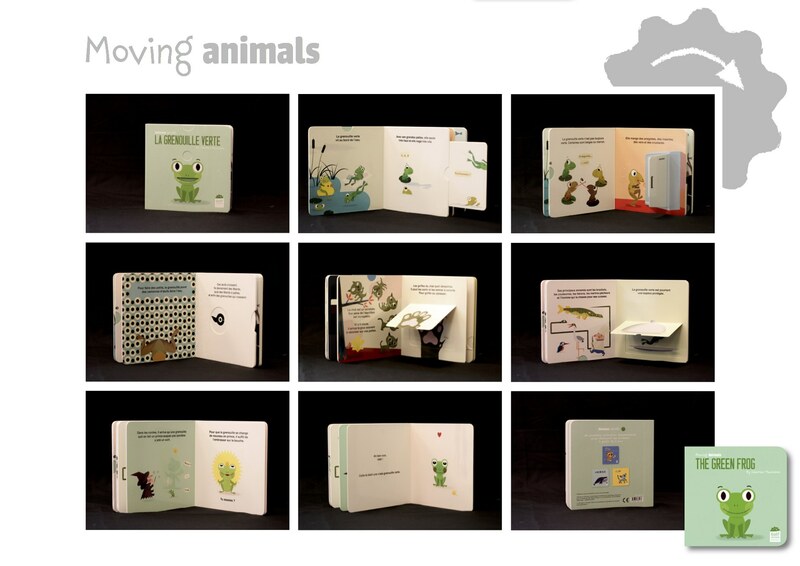 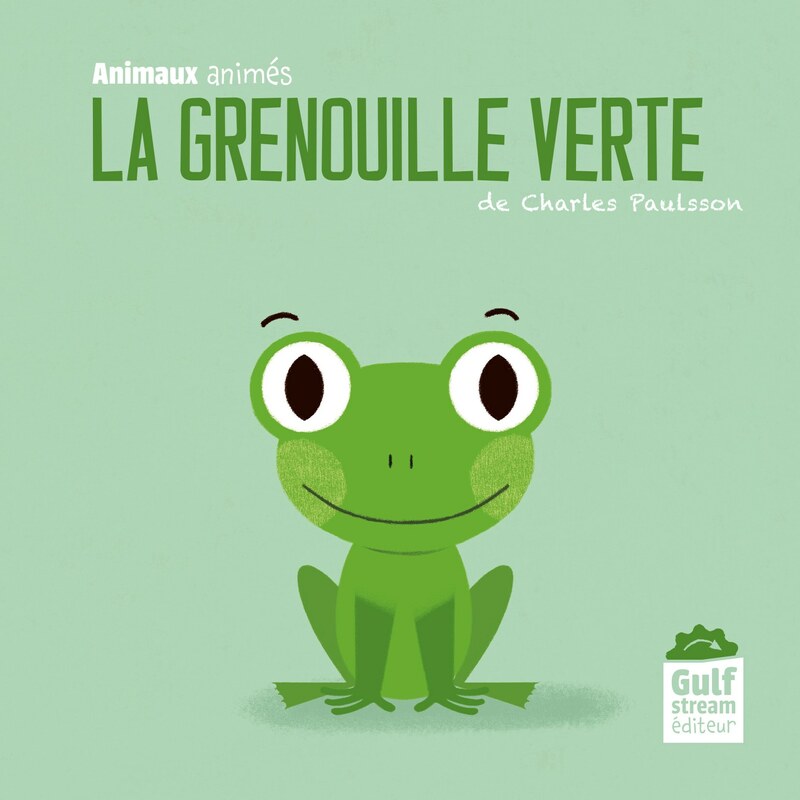 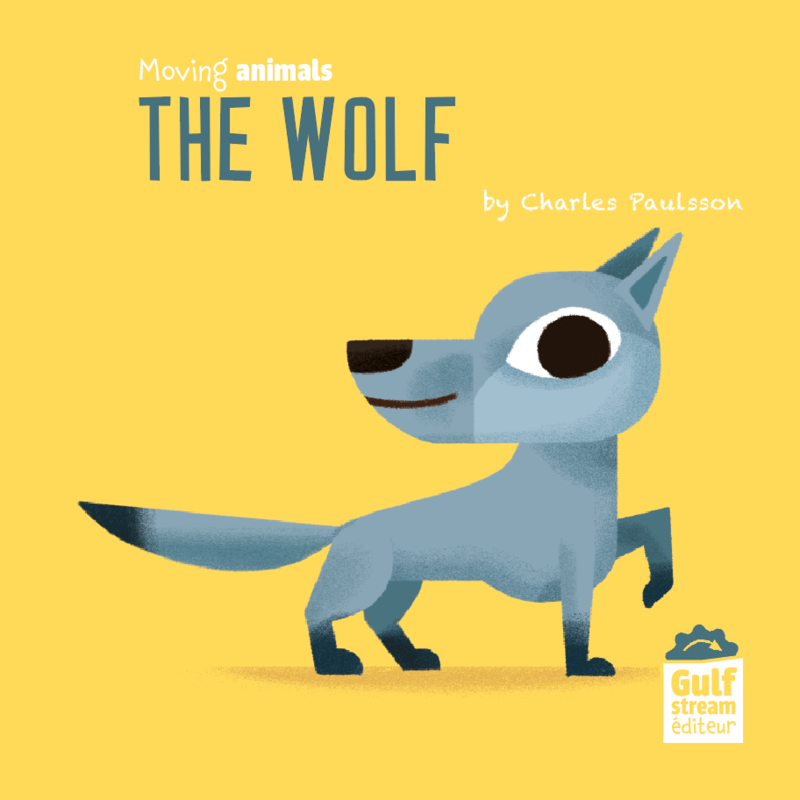 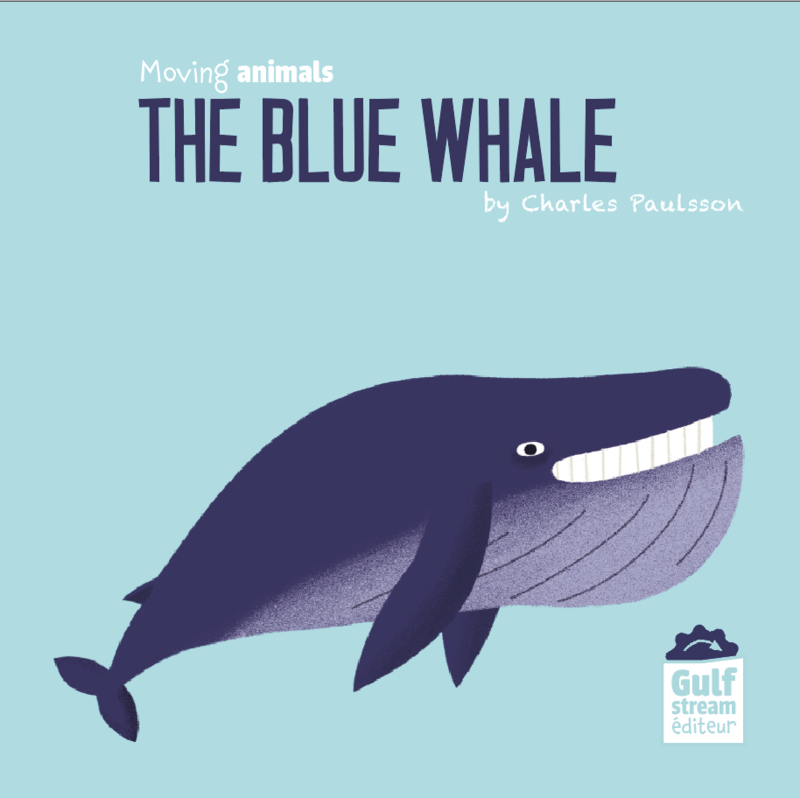 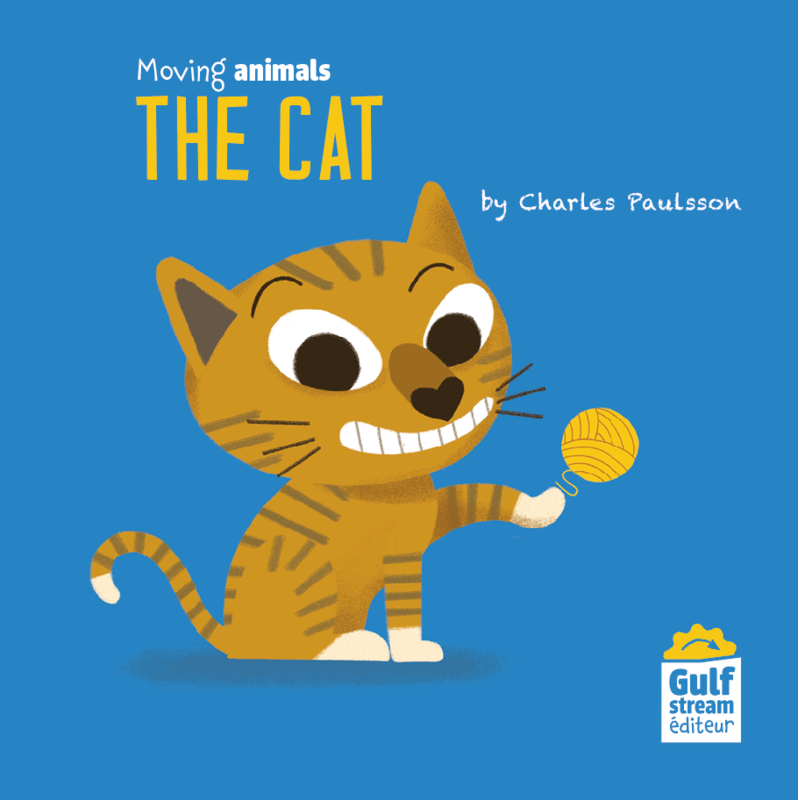 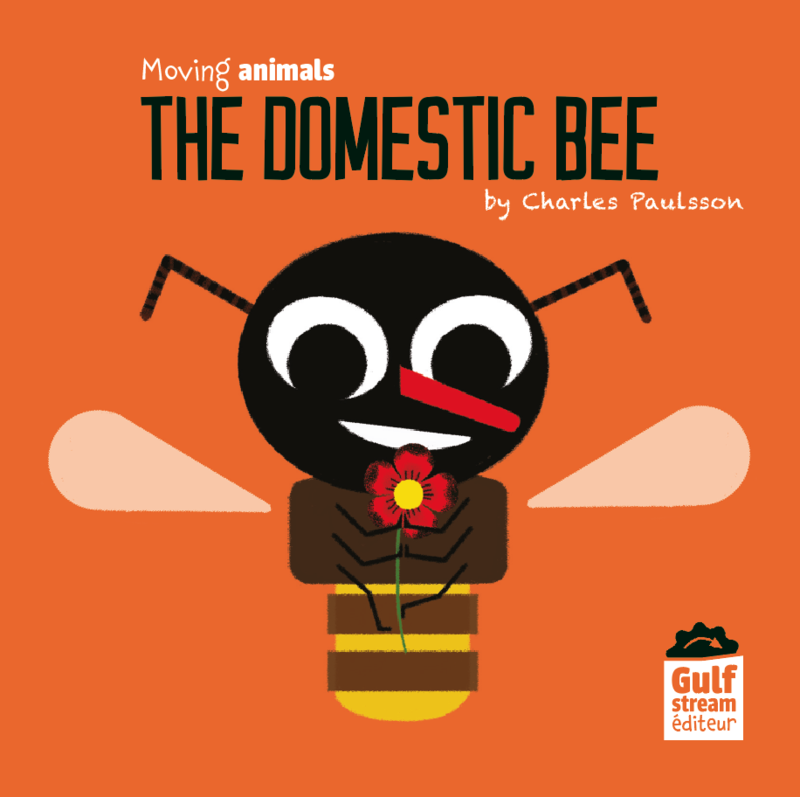 An animated collection about animals: each book is dedicated to a particular species. 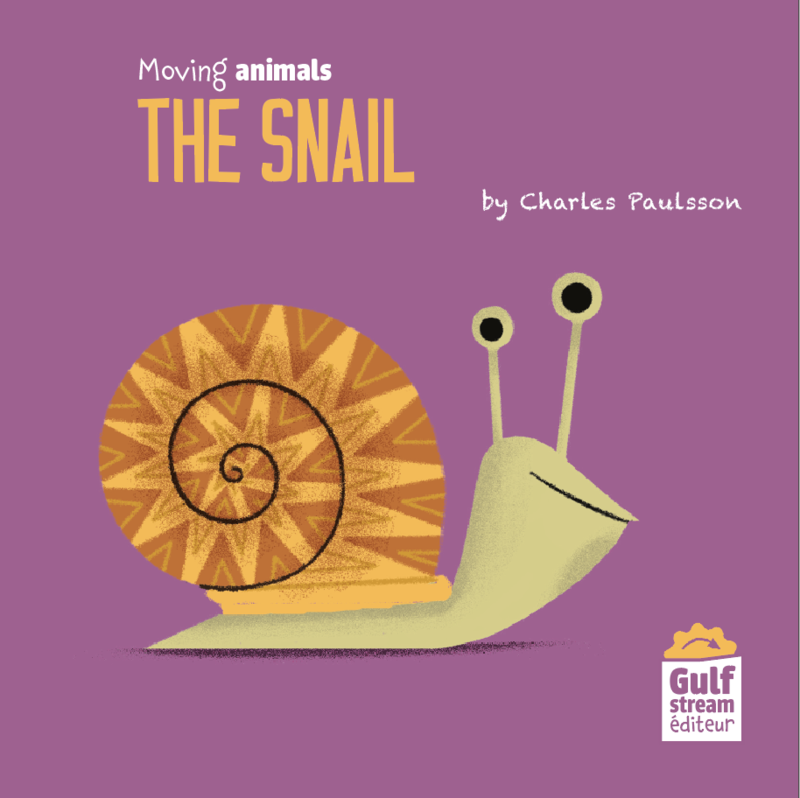 The children discover the animal life by turning the wheels, opening the flaps and pulling the tabs. 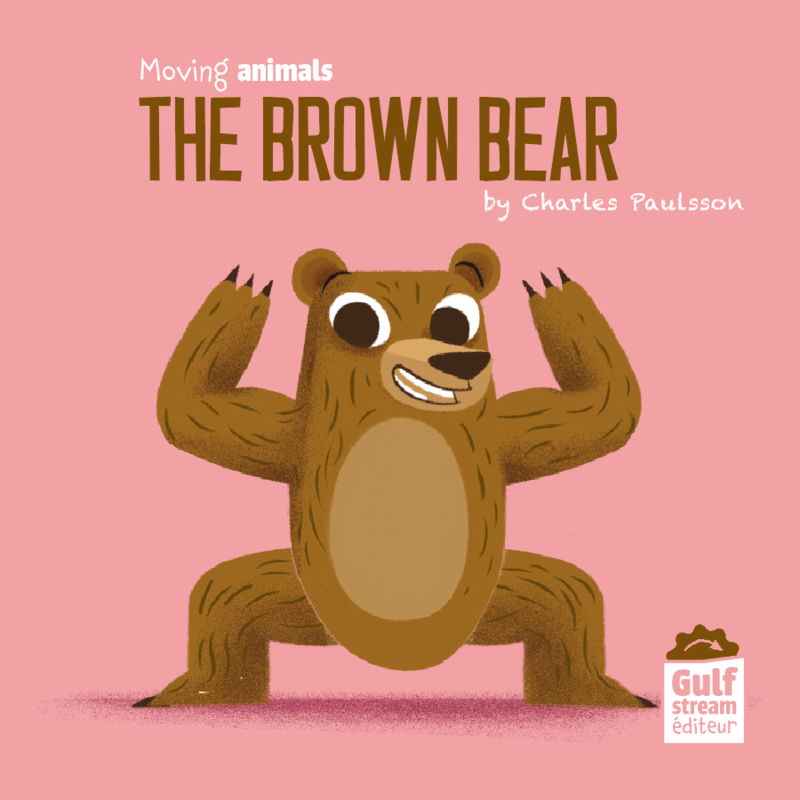 The illustrations are full of humour but the content is 100 % serious and reliable.